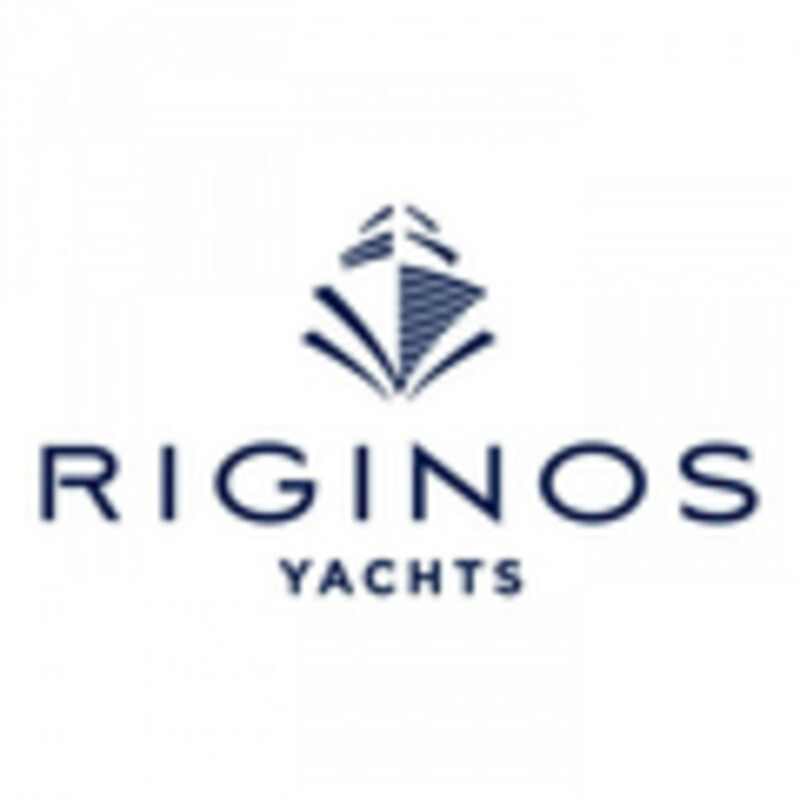 Riginos Yachts has been in the yachting business for almost three decades. 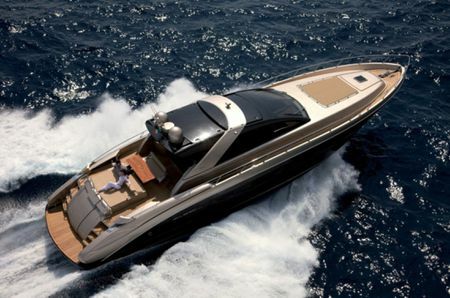 Our passion for yachting is what has led us to being one of the top yachting firms in Greece. 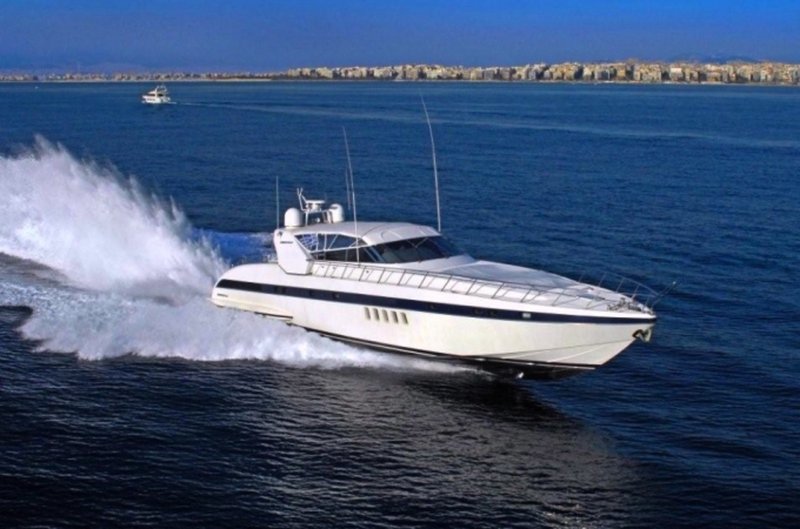 With affiliated brokers in almost every marina in the country, we can provide the best and most complete services to anyone who wishes to purchase a fine boat. 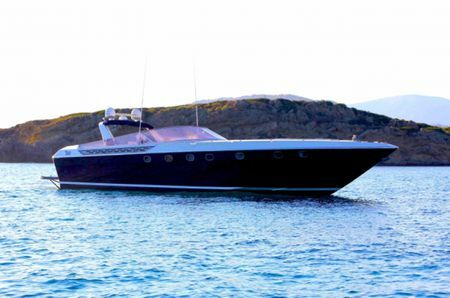 We pride ourselves on representing the finest shipyards; having chosen them carefully, always considering the quality of the finishing as well as the sea worthiness of the hulls, so as to be able to provide only the best. 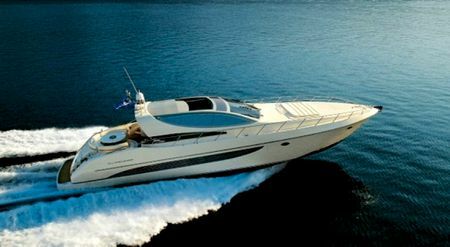 This is a 25,07m Mangusta 80 built in 2000. 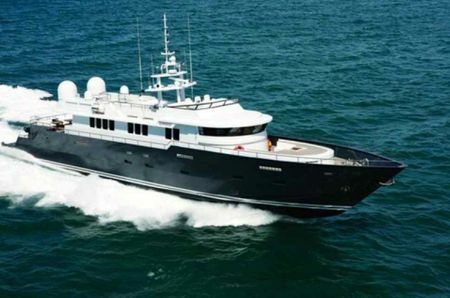 She has a Fibreglass (GRP) hull and superstructure with a beam of 6,00m and a draft of 1,60m. 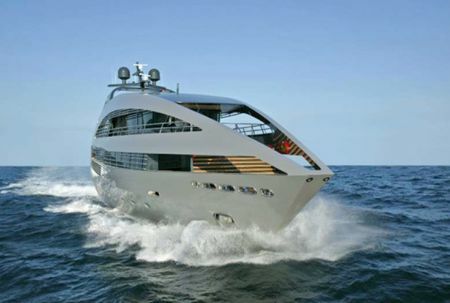 She has a cruising speed of 36 knots, a max speed of 43 knots and a range of 440nm from her 6000lt. fuel tanks. 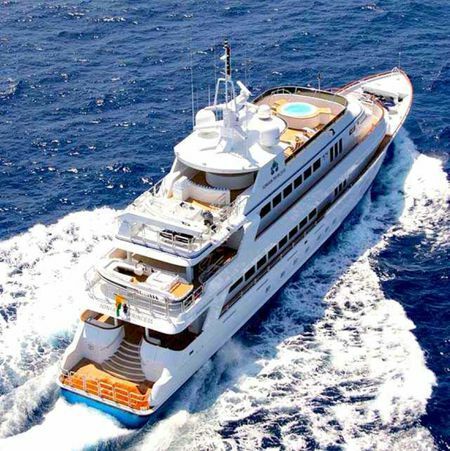 She can accommodate up to 6 guests.